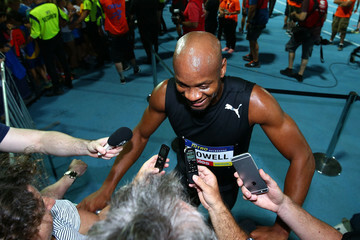 Asafa Powell is one of the fastest human beings on the planet. 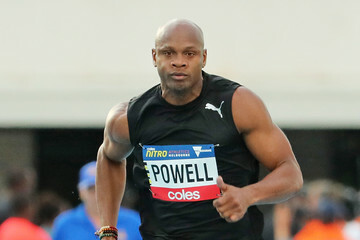 Powell clocked a new world record at Takac meet, with a time of 9.97, but later lost his record to Tyson Gay. 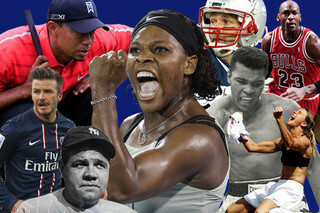 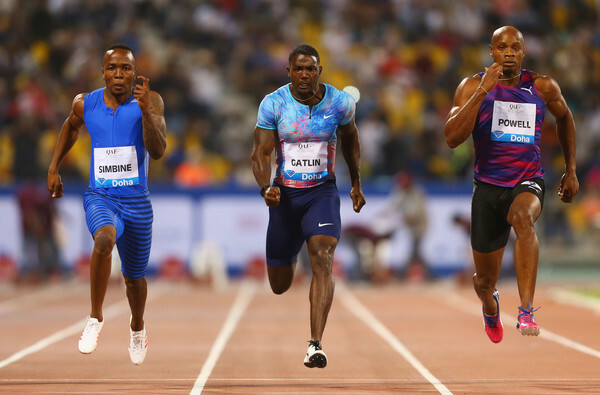 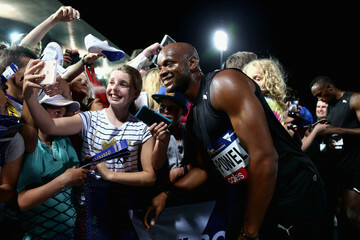 Asafa and Tyson are ongoing rivals for the world record.